According to pro-Kremlin outlets, this week the Americans should be proud of successfullyorganising the ‘yellow vest’ protests in France and autocéphale in Ukraine. Yet Kremlin-linked media also state that Americans are increasingly in love with Russia and President Putin. But let’s start in Brussels and with the EU which – according to Russian media – is an obedient vassal of Washington and is currently harassing the countries which wish to normalise relations with Russia. And one should not play games with the Americans, according to the pro-Kremlin conspiracy theorists – look at what happened in France: the United States and United Kingdom, we learn, organised the ‘yellow vests’ protests to remove President Macron from power – and, being clever, then accused Russia of being behind it. According to pro-Kremlin media, looking for evidence that Russia might have been involved in the ‘yellow vest’ protests is just a ploy to cover up this political wrongdoing. Finally on Americans themselves: as mentioned above, pro-Kremlin outlets announce an outbreak of admiration for Russia and President Vladimir Putin in the US. In reality, though, Americans’ attitudes regarding Russia are now at their worst since the collapse of the USSR. The old narrative about the West as anti-Russian was again cultivated this week. A clear example this time, it was claimed, was the UN General Assembly’s resolution urging the Russian Federation to withdraw its military forces from Crimea and end the occupation there. 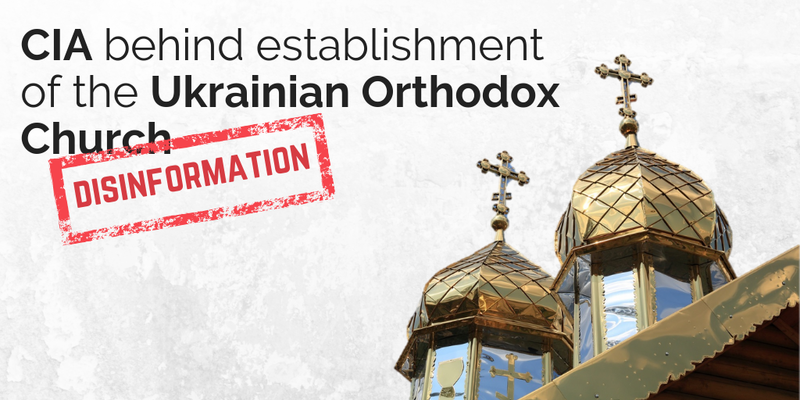 According to disinforming outlets, Ukrainians are encouraged through this resolution to commit “new crimes” and provocations in the name of Western political ambitions. We were also informed, once again, that Russia has been wrongly accused of the Skripals’ poisoning! To add to the flow of “proof” coming from pro-Kremlin outlets – over forty false narratives so far – we heard that the fact that the Skripals are hidden away from public eye is the “proof” that the UK itself is guilty of their poisoning. According to Kremlin media, Ukraine is an aggressor and this week we learned that its president has declared war on Russia, through a new law that allows Ukraine’s armed forces to detain and shoot on sight all Russian vessels in the Black Sea. On top of that, there is a plan for a chemical provocation in Mariupol – with the help of those British specialists who poisoned the Skripals, of course. The cherry on top of the disinformation cake is the disturbing conspiracy theory that there are apparently cold rooms in a Georgian laboratory, and that dangerous materials are tested there. We don’t want to give ideas to Kremlin trolls, but there are cold rooms in most laboratories we think, and in plenty of ordinary houses as well. They are called pantries. We can only imagine what kind of dangerous materials one could find there. Click here for the FULL COLLECTION of recent stories repeating disinformation. Kremlin media is notorious for using actors in interviews with “Ukrainians”. New reports produced for the U.S. Senate shed light on Russia’s sweeping efforts to manipulate Americans over the past five years. 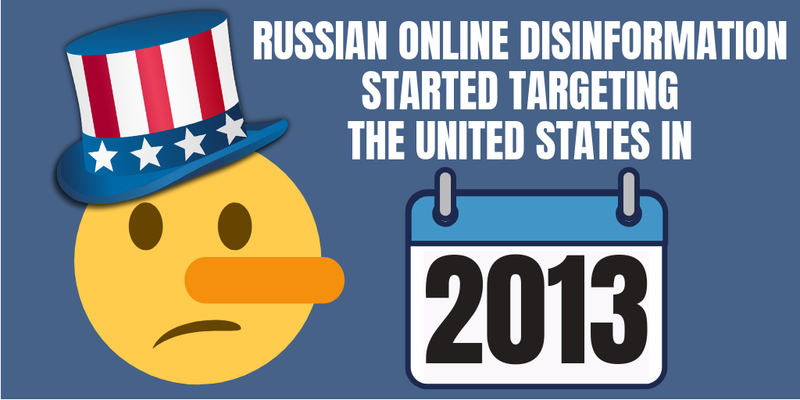 The reports offer the most comprehensive analysis so far of Russian online influence operations in the United States. 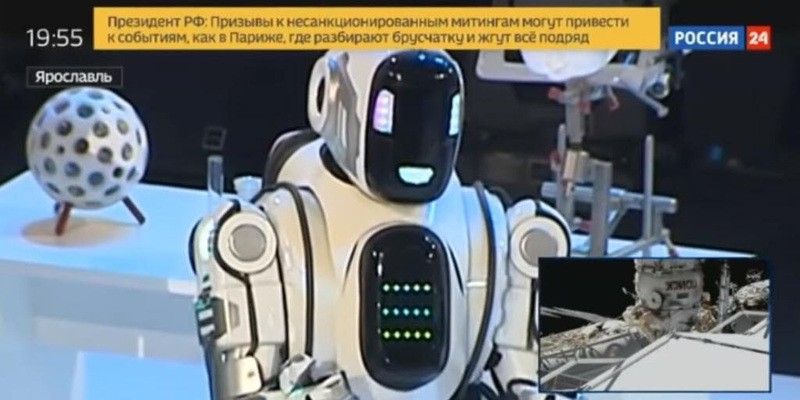 Kremlin TV presented man in suit “one of the most advanced robots”. 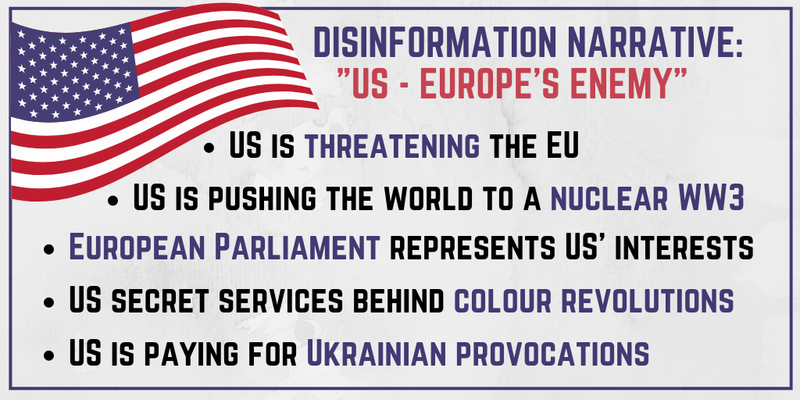 To ensure that the Disinformation Review appears in your primary inbox, simply adddisinforeview@euvsdisinfo.eu to your address book. Visit our website www.euvsdisinfo.euThank you for sending your reports. To sign up for this newsletter, please click here. Every Thursday, the Disinformation Review brings you the latest cases of news articles carrying key examples of how pro-Kremlin disinformation finds its way in international media, as well as news and analysis on the topic. 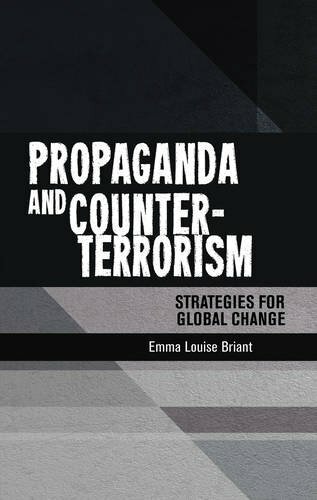 The review focuses on key messages carried in international media which have been identified as providing a partial, distorted or false view or interpretation and/or spreading key pro-Kremlin messaging. It does not necessarily imply however that the outlet concerned is linked to the Kremlin or that it is pro-Kremlin, or that it has intentionally sought to disinform. The Review is a compilation of cases from the East Stratcom Task Force’s wide network of contributors and therefore cannot be considered an official EU position. Likewise, the news articles are based on the analysis of the East Stratcom Task Force, so information and opinions expressed there cannot be considered an official EU position. Any errors or misrepresentations should be reported to the East Stratcom Task Force for correction at disinforeview@euvsdisinfo.eu. Copyright © 2018 European External Action Service, All rights reserved. You signed up for the Disinformation Review.DATA PROTECTIONYour personal data are processed in accordance with Regulation (EC) 45/2001 on the protection of individuals with regard to the processing of personal data by the Community institutions and bodies and on the free movement of such data and its successor legislative act, aligned with the provisions of the General Data Protection Regulation /Reg. (EU) 2016/679/. Please check the Privacy Statement for more information on how EEAS protects your personal data.